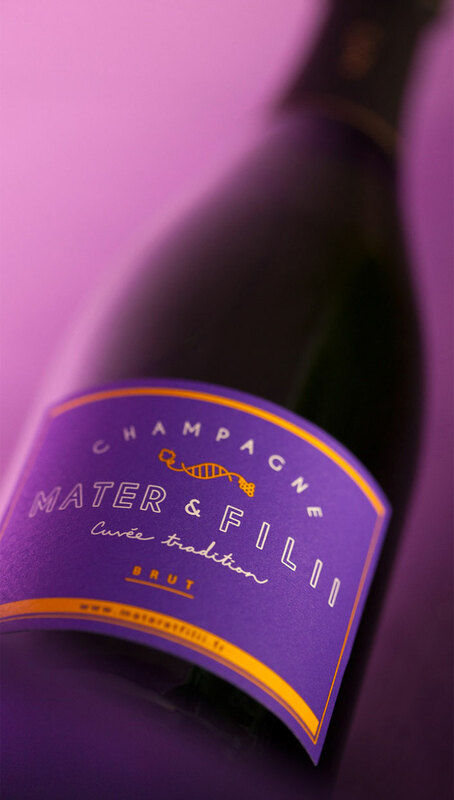 Discover - or rediscover - the different cuvées Mater & Filii, selected and elaborated by our cellar masters - œnologists. 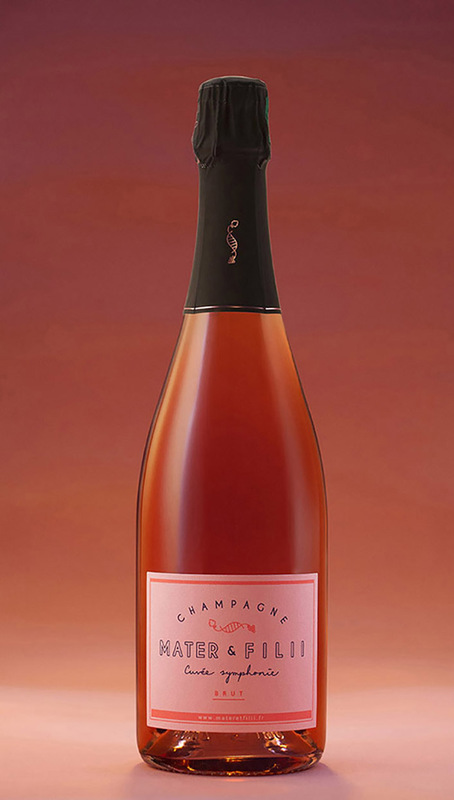 Subtle alliance of Meunier and Pinot noir vines, this cuvée Tradition seduces at first with its beautiful straw-colored dress and fine bubbles which form, when you open the bottle, a smooth froth. The complex scent is filled with red berries notes evolving towards pastry. 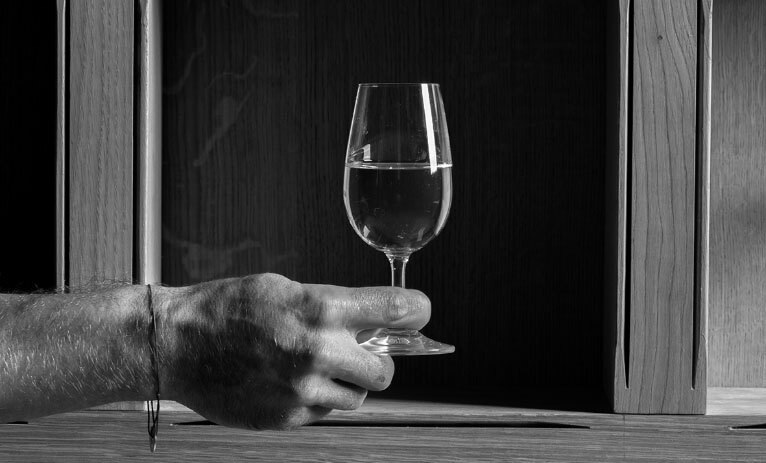 When in the mouth, it offers your taste buds a beautiful smoothness and a slightly acid end. Ideal accomplice in your moments of conviviality, this champagne will also harmoniously accompany cold starters or desserts with fruits during meals. 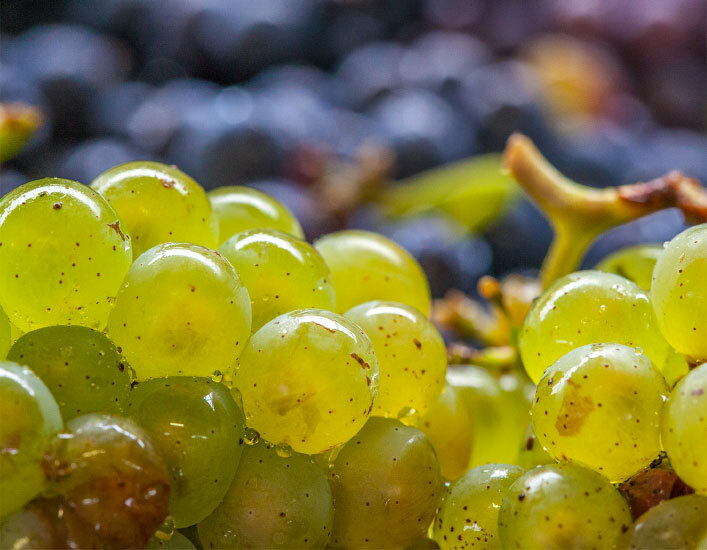 Subtle alliance of the Chardonnay and the Meunier, this cuvée Crescendo seduces at first with its golden dress and fine bubbles forming, when you the open the bottle, a sharp and light froth. The discreet scent evokes white fruits and then pastry notes. When in the mouth, the Miller brings his character and the Chardonnay brightens up this promising basis of sharpness and length. Ideal accomplice in your moments of conviviality, this delicate champagne will also harmoniously accompany cold starters or fruit-based desserts during meals. Subtle marriage of the Chardonnay and some Pinot noir, this cuvée Dégustation offers delicate bubbles spining in a golden dress. The complex scent evokes red berry and then brioche notes. When in the mouth, this elegant champagne leaves a pleasant sensation of balance between the power of the Pinot noir and the sharpness of the Chardonnay. Ideal accomplice in your moments of conviviality, this gastronomic cuvée will also harmoniously accompany cold starters, seafood dishes or sorbets during meals. 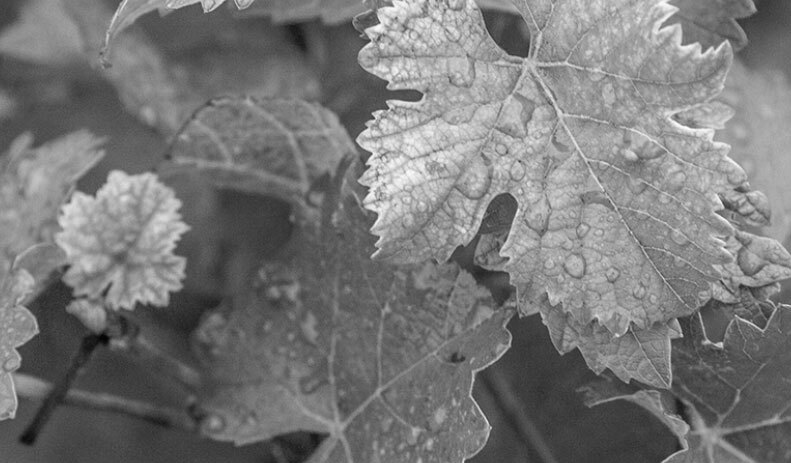 This cuvée Symphonie is a tribute to the Meunier – main vine of the Valley of the Marne – where this elegant champagne comes from. Its purple dress and its almost creamy froth invite you to taste it. The scent evokes red berries, and a range of slightly sweetened flavors offers itself to your taste buds, with a beautiful length. Ideal accomplice in your moments of conviviality, this champagne will also harmoniously accompany cold starters, oysters or pastries during meals. 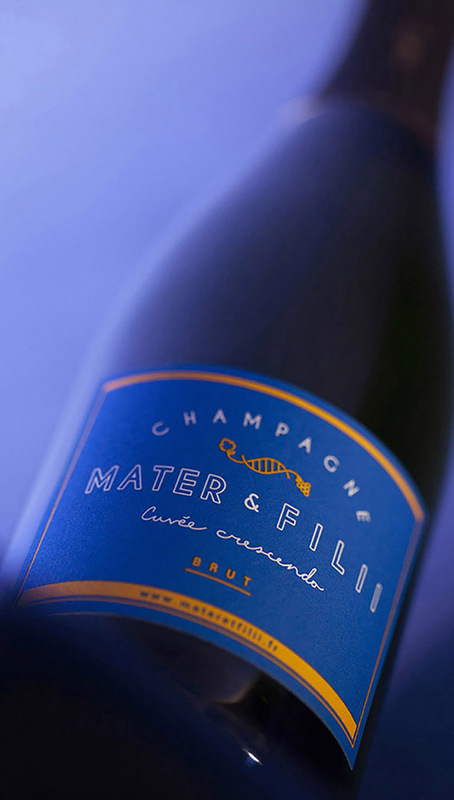 Subtle expression of the reunion of the Meunier – main grape variety (cépage) of the Valley of the Marne – and of the traditional wooden barrel, this cuvée Fût de chêne seduces at first with its straw-colored dress and fine bubbles forming, when you open the bottle, a smooth froth. The aromatic scent (quince, grooves) has complex nuances of toast. When in the wide and very persistent mouth, it ends with a pleasant woody note. 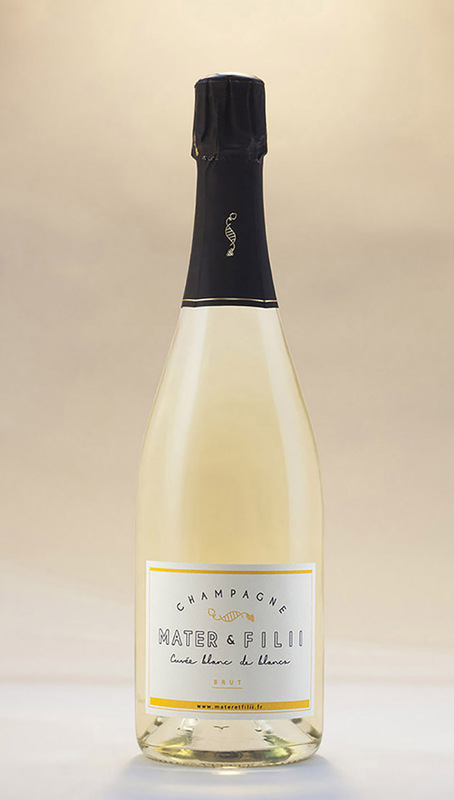 Ideal accomplice of your moments of conviviality, this elegant and singular champagne will harmoniously accompany poultry with some cream or lamb shanks during meals. 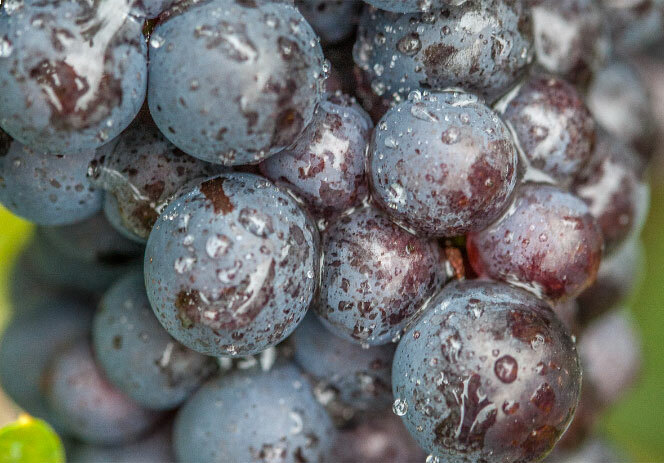 Expression – with restraint – of the aromatic power of the Pinot noir, this cuvée seduces at first with its straw-colored dress and its almost creamy froth. The complex and melted scent evokes red berry notes. 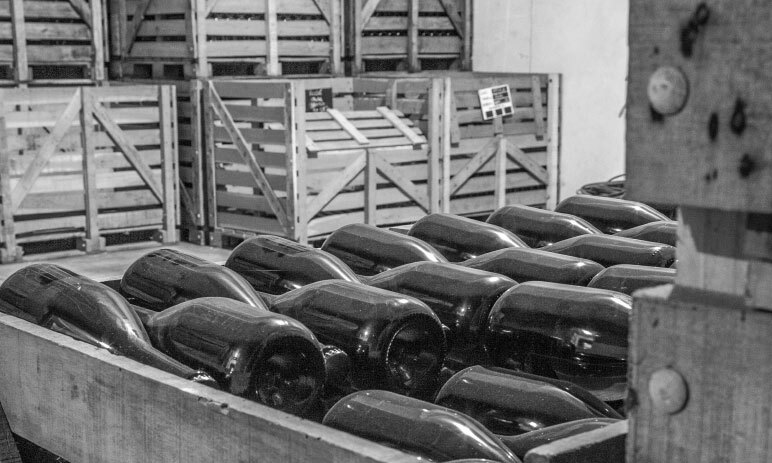 When in the mouth, this champagne with an asserted character leaves a pleasant sensation of plenitude. Ideal accomplice of your moments of conviviality, this cuvée will also harmoniously accompany red meat, a game or a sharp cheese during meals. 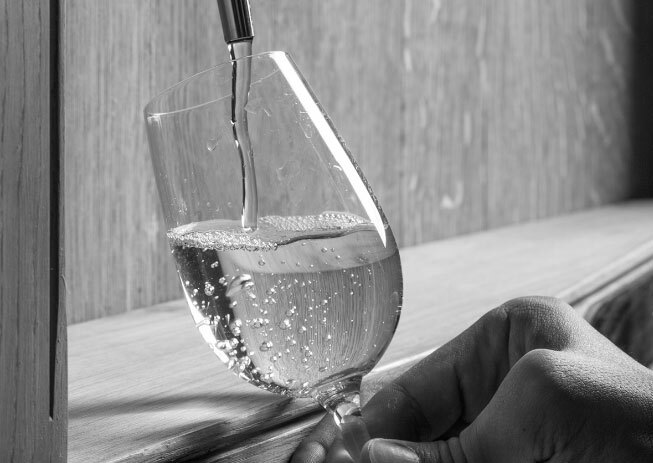 Subtle expression of the charms of Chardonnay, this cuvée Blanc de blancs seduces at first with its light yellow dress and its fine bubbles that form, when you open the bottle, a beautiful sharp and light froth. The fine and discreet scent evokes white fruits and floral notes. When in your ample and fresh mouth, it ends with a beautiful smoothness. Ideal accomplice of your moments of conviviality, this delicate champagne will also harmoniously accompany fishes with delicate flesh (turbot, cod, dory) or fruit-based desserts during meals.